Mr McCormick undertook his specialist training in the Oxford deanery, giving him exposure to comprehensive training in a world-renowned university hospital. He was fully involved in the university, acting as a tutor and lecturer for undergraduate medical students in Brasenose and Pembroke colleges, University of Oxford. Mr McCormick undertook several years of research in to the molecular biology of urological cancer, including the study of microRNAs in hypoxia, whilst being employed as first, an academic clinical fellow, and then a clinical lecturer in urology. He was awarded a Doctor of Philosophy degree (DPhil) through Brasenose college, Oxford. 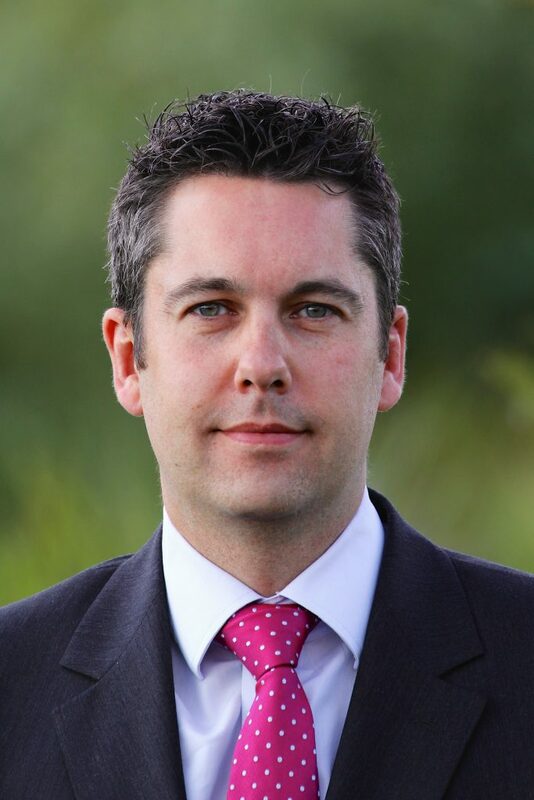 Mr McCormick was appointed as a consultant urological surgeon in Milton Keynes in 2016. He chairs the specialist stone multidisciplinary team (MDT) meeting there, and has interests in stone surgery, general urology and cancer diagnostics. In addition to the services he provides as a urologist, he is actively involved in the University of Buckingham Medical school; he is responsible for the urological oncology and perioperative block teaching for the undergraduates, as well as offering professional undergraduate and postgraduate mentorship as an educational supervisor. He is married and has a daughter. Having spent 10 years of his childhood in Switzerland, he is keen on hiking, trail running, adventure racing, skiing, and most activities that can be carried out in the mountains or countryside.